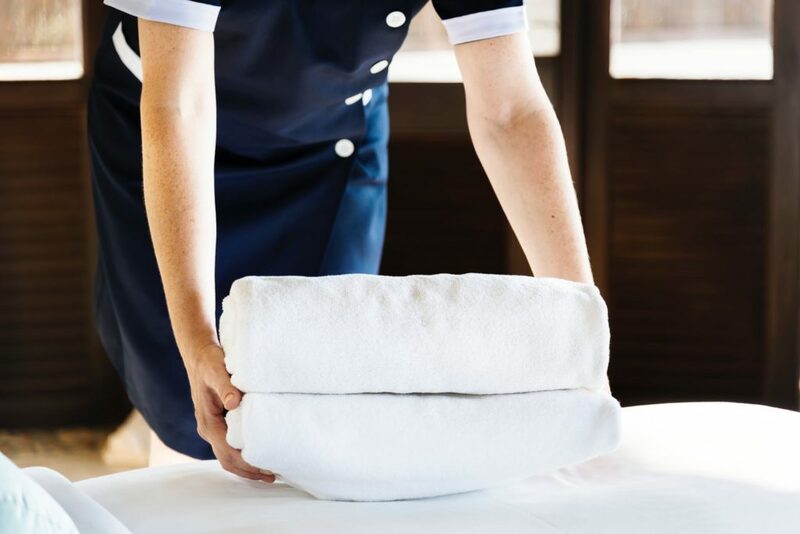 Posted on March 24, 2019 by Jason K.
The hospitality sector includes 4 specific core areas, within which there are sub-sectors, including bars, hotels, restaurants, conference and events, theme/amusement parks, travel services, and even more beyond that. 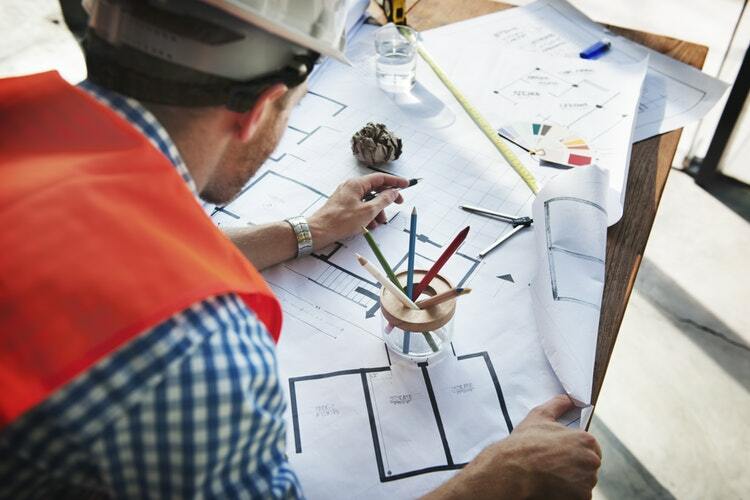 Whether you’re currently already part of this sector, or you’re looking for employment in this field, there are always ways you can improve your performance to aid in a successful career and really make the most of your work. When you enter into the hospitality field, the top priority is always to ensure that guests have the best possible experience. The best way to do this is to stay hyper-focused on the details of the establishment and its interactions with patrons. From special personal touches, like fresh flowers, to keeping a high industry standard with thoroughly cleaned spaces. Don’t forget personal interactions; treat everyone as their own person, not a number or just another person in line. It’s the details that really make an experience and keep people coming back. Another necessary key to success in this industry is to stay up to date with the wants and needs of your consumers. This is a rapidly growing, fast-paced field, and things are always changing, so be willing to learn new things and change right along with it. If your facility or service is dated and doesn’t offer what’s necessary, there’s not as much incentive for people to frequent your establishment. It’s important to stay relevant, so keep up with trends. Even with a modern facility and nice details, if your area of service is not prepared for emergencies, it could really negatively impact the facility. Even though it’s not especially common, emergencies of all kinds can pop up at any point, so it’s important to make sure you’re prepared to step up to any situation- weather, injuries, or otherwise. Staying calm and knowing what to do will not only keep everyone, yourself included, safe, but it will also bolster and uphold your reputation. Working with and for people may not be for everyone, but if it’s something you’re interested in doing long-term, success depends on your dedication and positivity. It can be very challenging at times, but it can also be a very rewarding industry to be involved in. 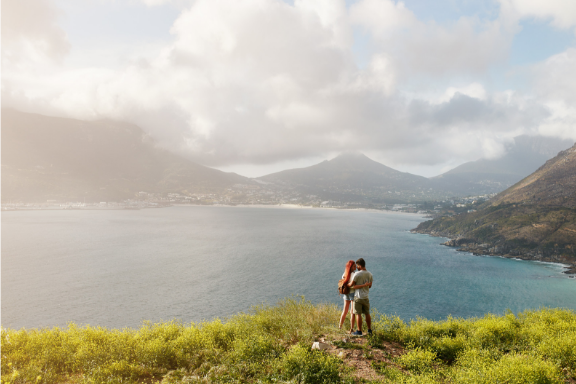 Posted on February 13, 2019 by Jason K.
You are reading this article because you are inquisitive, bold and love nothing more than a trip to unknown destinations, you see no national boundaries and share a common lust for wanderlust, right? The idea of spending a vacation doing grueling outdoor work, adding the threat of grizzly bears and creepy-crawlies, can be daunting for most people, but not to anyone who has spent enough time camping and hiking in the backcountry. The anticipation of finding those hidden trails and streams that no one has been to for years, pulls your imagination into the outdoor adventure you have been waiting for. But we all know that while traversing the great outdoors is absolutely exhilarating, anything that could go wrong, probably will, and that is when you truly appreciate the value of packing crucial gear such as a map, compass, flashlight, knife, first-aid supplies, firestarter, matches and extra food. Gear that could be essential to your survival. Planning the perfect trip can be daunting, not to mention overwhelming, and the more you plan your trip, the more anxious and confused you get. You think of almost everything, but you forget one of the most important things, to pick a top quality backpack for your trip. And that old school backpack you had in college, that is now sitting in the back of your closet collecting dust, is just not going to cut it. There are also so many backpacks on the market today that they all start to sound and look the same. Not to mention that most of the well known outdoor brands charge well over $200 for their basic model backpacks. And they all seem so flimsy. They feel like they would tear apart in any sort of heavy use. So depending on where you will be traveling, and for how long, remember that if your rucksack is of low quality, it’s going to wear out as you travel. If this has happened to you before, then it’s time to get a military-grade backpackthat isnot onlydurable, long-lasting, and water-resistant, but also has the following characteristics that will help it stay in good condition for years no matter how much you or the elements throw at it. In comes the SERGEANT Tactical Backpack. 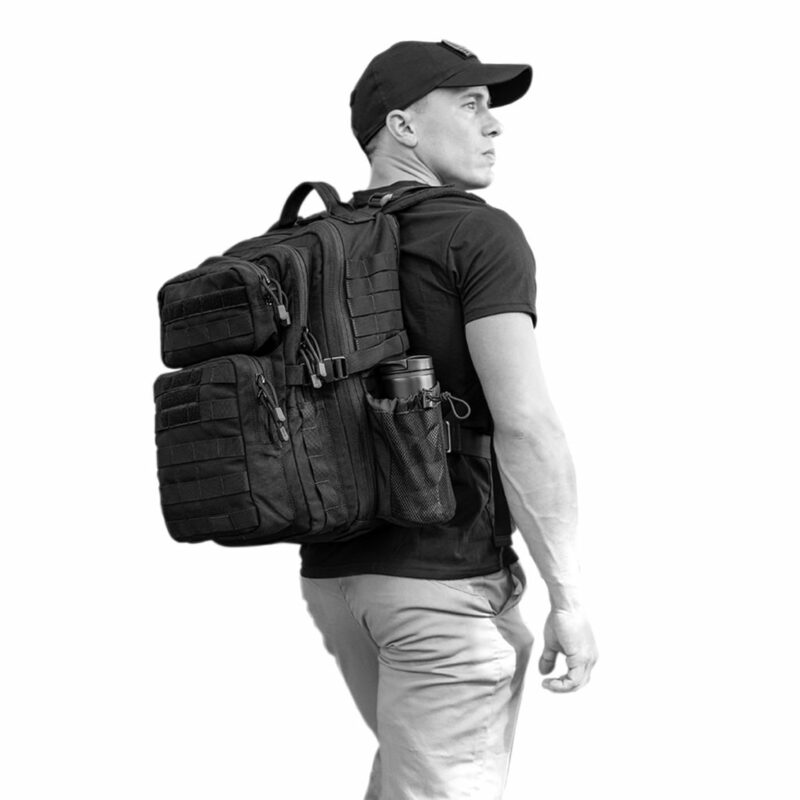 The SERGEANT tactical backpack is 22 inches tall, 12 inches wide and 10 inches deep. It is made from the highest quality and strongest military-grade material which is water and rainproof resistant 1050D Ballistic Nylon and includes Triple-Stitched Molle webbing, UTX Duraflex Buckles, and YKK Self-Repairing Zippers. For extra sturdiness, the Sergeant assault backpack comes with an internal frame sheet for added strength, a protected laptop compartment, sternum and waist strap, 3 drainage grommets, 2 water bottle holders, fleece lined sunglass and device compartment, name tape holder and flag holder, and a hydration pocket with protected port. The sergeant tactical bag serves various functions where you can use it not only for all your outdoor adventures but also as an everyday carry bag, daypack, a camera bag, go bag, a bugout bag, school backpack, laptop bag, concealed carry backpack, hydration backpack, and much more. At an affordable price this tactical backpack from sergeant has a Lifetime Warranty, which guarantees against defects in craftsmanship and materials for the life of the item for your 100% satisfaction. Whether your trip is for a few days, a few weeks weeks or an around-the-world adventure, choosing the best travel backpack for your needs is as important as what you put in it. Keeping your travel gear safe and secure can mean the difference between making the mories that will last a lifetime or making the memories you can’t wait to forget. Your SERGEANT tactical backpack will become your new best friend carrying your gear while you navigate the world, so whatever you do today, make visiting https://www.amazon.com/SERGEANT-Military-Tactical-Backpack-Ballistic/dp/B07JR3ZSRC a priority and begin traveling with one of the most rugged, reliable and trusted tactical backpacks on the market. When it matters most, SERGEANT has your back. Have a great adventure! Posted on December 1, 2018 by Jason K.
When you look back throughout history, you can find dozens of examples of great people who were inspired by awesome landscapes. And although there are many places you can find awe in nature – the coast, forests, and prairies – nowhere can quite compare to the majesty of the mountains. But for many people, especially those trapped in the city, moving to the mountains can seem like a distant dream – a total one hundred and eighty-degree turnaround from their current lifestyle. Mountain living presents many challenges and opportunities. Here’s what you need to know before you move to a mountain town. The majority of Americans live in cities with high levels of air pollution. The particles from motor vehicles, especially diesel-powered cars and trucks, can damage the lining of the lungs, leading to asthma, bronchitis and even an increased incidence of cancer. As episodes in towns like Flint show, water purity can also be an issue. But in the mountains, miles from the nearest big, polluting industrial center, the air is clean and the water pure. Mountain towns tend to host tightly-knit communities: groups of people who are comfortable to rely on each other to make life more enjoyable and comfortable. Unlike in the cities, you are expected to get to know your neighbors and spend a lot of time talking with them. 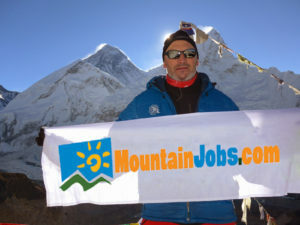 Things can get tough in the mountains, so you need a network of people you can rely on to see you through the harshest conditions. In the city, there’s a lot of pressure to succeed and rise to the top of one’s occupation. But out in the mountains, there is no such pressure: most people choose a role in the local community and stick with it for the long term. Few people who live in mountain towns commute, so there’s none of the stress of sitting in traffic or sharing public transport. And, in general, there’s less noise and light pollution – especially helpful if you’re somebody who struggles with insomnia. Living in a mountain town tends to be more affordable than living in the city, thanks to much lower demand for things like housing and food. You’re likely to spend far less on entertainment too. Rather than shelling out for the theatre or a restaurant meal, you can simply take a stroll on your local trail, bring your mountain bike out for a ride, or put on your skis and enjoy your local slopes. Because so few people live in mountain towns and the terrain is so rugged, roads can be harsh, especially during the winter. It’s not uncommon for mountain towns to be cut off from the outside world for weeks at a time if the snowfall is heavy enough. Before moving to a mountain town, prepare physically and mentally for the fact that you may not be able to leave your house for several days at a time. If you do decide to move to the mountains, make sure that you’ve got adequate food supplies to keep you going, should the local store close. Also, invest in a 4×4 vehicle equipped with snow tires to make mountain driving as safe as possible. 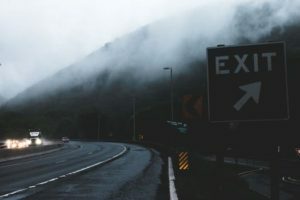 Elevation brings with it a whole host of weather issues, from plunging temperatures at night to fog and sudden downpours of rain. If you move to a mountain town, expect strong winds, plenty of snow, and extreme cold during the winter months. Although crime in cities has been falling since the crime peak of the 1980s, you’re still much more likely to be a victim of crime in a city than you are in a small mountain town. Most mountain towns comprise small numbers of relatively affluent and stable people who have their neighbor’s interests at heart. Although crime does happen, it’s far rarer, meaning that you don’t have to spend as much money securing your property, or emotional energy worrying about it. Traffic accidents kill more people under the age of forty than anything else. There’s much more traffic in the city, and a higher likelihood of being hurt in an accident, compared to mountain towns, making the latter a far safer option. Mountain towns often double up as tourist resorts for skiers, bikers, and hikers. But unlike tourists who only have a few days to enjoy the mountains, those who live year-round there get to enjoy them all the time. If you love outdoor or winter sports, then the mountains are an ideal place to live. Because so many mountain communities are a long way from major population centers, utilities and services may be unreliable. For instance, bus services might not run during the winter months, or they may only run on certain days of the week. Stores may not be stocked during certain parts of the year or may find it difficult to supply the goods that you need consistently. Electricians and plumbers might live many miles away and only willing to travel to you if you pay their travel expenses. You may also struggle to get access to medical care. Facilities may be located far away which may be a problem for people suffering from chronic conditions or who need immediate medical attention to manage their health, day to day. Although people who live in mountain towns enjoy a lower stress lifestyle, finding work can be difficult. Many mountain towns do not support enough jobs for all the people who live there. The jobs that they do supply, mostly based in retail and tourism, tend to be less lucrative than those available in the city. But almost anyone can find a basic job at a ski resort to get the financial ball rolling. If you’re somebody who is energized by being around people, then being in the mountains can be a lonely experience. Work is often solitary (although not always), and it’s not uncommon to spend long periods alone, without interacting with anyone. If you live in a tourist resort, the off-season can be particularly long and uneventful, and you may go a long time between social gatherings. Furthermore, because people usually only stay in mountain towns for a few weeks at a time, it can be hard to develop meaningful, long-term relationships. One of the benefits of living in a big city is your anonymity. You can mess up your job or your relationships, but there usually aren’t any long-term social consequences: you just find a new place to work or new people to spend time with, and the problem goes away. But in mountain towns word can get around when you mess up, and it’s unlikely you’ll be able to pick up where you left off somewhere else. You can deal with this in a couple of ways: ignore what other people think of your lifestyle and get on with it, or continuously bear in mind how the community might perceive your actions. Most of the time, you’ll want to do whatever helps you fit in with others by avoiding anything particularly controversial or anti-establishment. Put simply, it’s a good idea to be nice to everybody you meet. Big cities are incredibly convenient, offering practically every service at a moment’s notice. Forgot to pick up groceries from the store on the way home? No bother – just pick up your smartphone and get somebody to deliver them for you. Don’t have a battery for your torch? 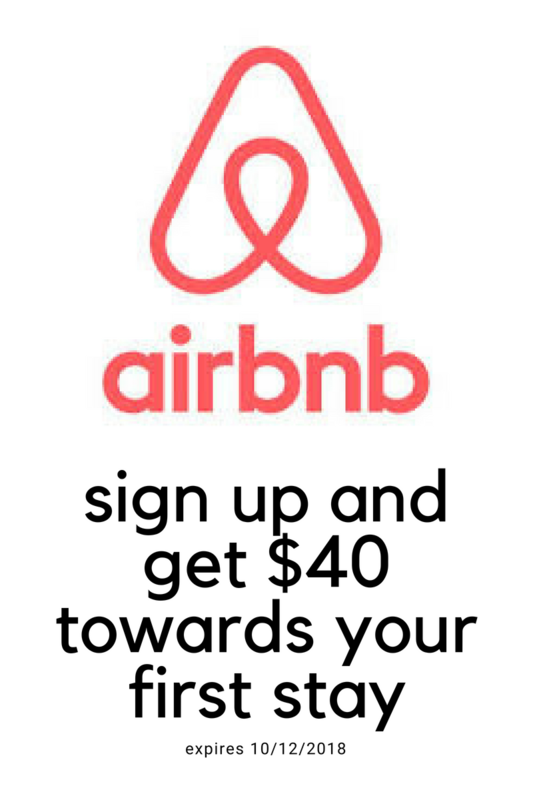 Just pop out of your apartment to the convenience store around the block for a new one. Life in the mountains isn’t like this at all. Grocery shopping is a significant event – something that you’ll need to plan for, as the nearest supermarket can be many miles away. Often, the simple act of shopping requires an entire day dedicated to it and is something that you may only want to do once or twice a month. Many people who live in the mountains share cars for shopping trips to save on fuel. They also plan menus weeks in advance, making sure that they’ve got everything they need in the pantry and the refrigerator ahead of time. You’ll also need to factor in the risk of poor weather preventing you from leaving your home. 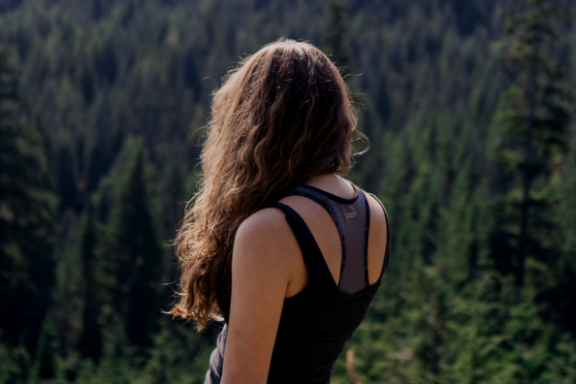 Living at elevation can be tough on your body because of the thin atmosphere. 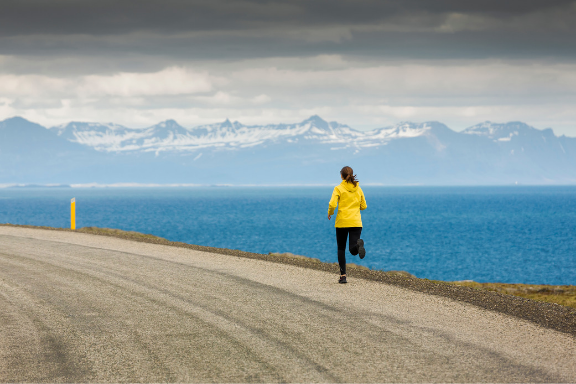 If you’re unfit, the lack of oxygen can prevent you from getting your breath and enjoying your leisure time. Before moving to the mountains, you need to make sure that you’re in good physical shape. 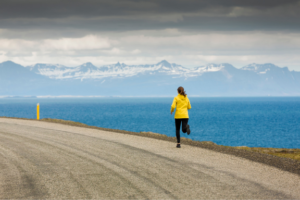 Start jogging, running or resistance training in the weeks and months beforehand. You may also want to change your diet to help get rid of any excess weight that could make it for difficult to go hiking or biking. Posted on November 19, 2018 by Jason K.
Technology is all around us these days and it seems like there is an app to help share almost anything from car rides to spare rooms to clothing. However, the outdoors are a little different. Can technology really help folks share the outdoors. We recently found a company trying to do just that. Sometimes it’s nice to plan and discover outdoor adventures on your own. But let’s admit it, it’s usually better when someone can show you where the most fantastic destinations are. 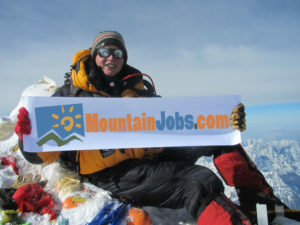 That’s why the founders of Gear Easy launched an outdoor adventure marketplace. We caught up with Jason, one of the founders who explained “When I’m traveling in a new area or even my own backyard there are a lot of great outdoor activities that only a few locals really know about”. Jason continued “we grew tired of the crowds at popular outdoor areas and were looking for a way to access more authentic destinations without hiring an expensive touristy guide company, and we noticed there were very few options”. While Gear Easy isn’t the first company to go into this space, they are quickly becoming one of the largest. 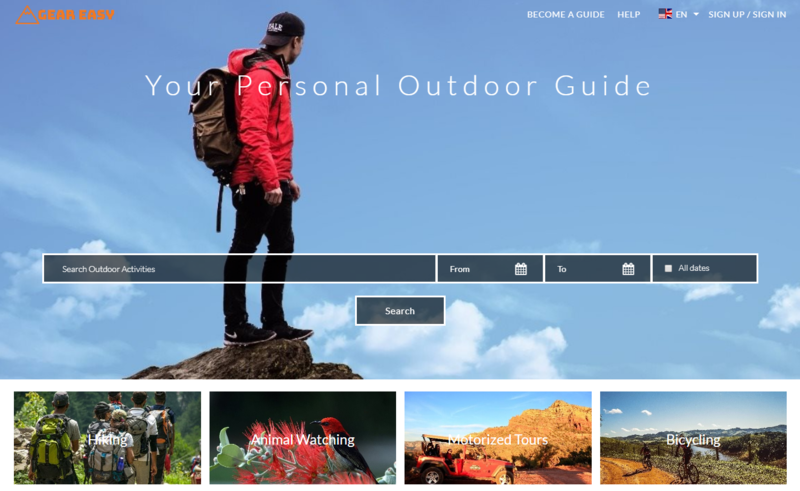 In just a few months since launching they have hundreds of registered outdoor guides in the U.S. offering outdoor activities as small as 1-2 hour hikes in the Utah mountains to week long treks through the Appalachians, all hosted by local guides. “We saw most of the competition were focused on established and expensive large outdoor guiding companies who already had a presence on the web. Gear Easy’s focus is just the opposite, we offer more authentic adventures from real locals, many who guide part-time or as a hobby, at a much lower prices. The positive response has been overwhelming because people value true experiences over cookie-cutter packaged tours” Jason stated. Research shows Gear Easy might be onto something. Millennials, America’s largest generation by population, are soon to enter their earning prime. With a majority of this generation now in the workforce, they currently command an estimated $1.3 trillion in annual consumer spending. Where will this generation direct their wallets? Eventbrite’s nationwide research of millennials (defined as Americans born 1980-1996) conducted by Harris, reveals this generation not only highly values experiences, but they are increasingly spending time and money on them: from concerts and social events to athletic pursuits, to cultural experiences and events of all kinds. Often, the authenticity of an experience matters, and buying a one-of-a-kind offering versus something mass market has an increasing appeal to customers. In the technology enabled sharing economy, these types of customized products and services can often be offered straight from the creator or host at a much lower price. Customers seem to like the concept as well. The idea of being able to book in advance or on the spot brings a lot of flexibility to travelers. When we spoke with Kate, who recently booked a wildlife tour with her friend, she said “it was one of the best parts of our trip because the activity was something I would never had found if I were just looking at traditional travel information.” She explained that she was able to book the activity the day before and was able to chat with the guide right on the platform about the trip before paying. She also had to sign a waiver just like with other activities she did during her week long trip, but she was able to fill it out and sign it right on the iPhone before they started. Kate said she would definitely use Gear Easy again. We will see where all this goes, it’s definitely exciting to see how technology can bring people together to experience the outdoors. If you are looking for an interesting adventure or you think you might enjoy being an outdoor guide, then you may want to look at Gear Easy. Business in Utah has grown dramatically in the past decade. What was once a state known primarily for its beautiful natural scenery is now known as one of the best states in which to do business. 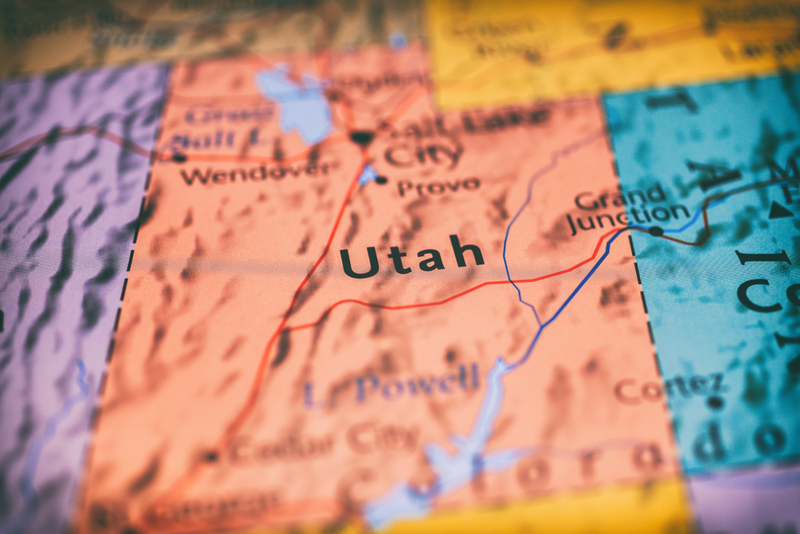 In recent years, Utah has earned the nickname “Silicon Slopes” due to the amount of information technology, software development, and hardware manufacturing businesses that have been founded in or have relocated to the beehive state. Posted on November 9, 2018 by Jason K.
Most people want to know how do trail cameras work? Trail cameras are used for many different thing including hunters for tracking game, for animal viewing, for security purposes and for taking stills and making videos in the forest. Due to a number of benefits, these cameras offer their users high-quality sensors, automatic sensing and still capturing as well as high-quality video making. Trail cameras have a capability to work with a preset program that determines the quality, nature, and kinds of images or video that the user needs to capture. Sometimes, for the beginners or the newbies who have never used a trail camera before it may be hard to understand how it works or how can they make the best out of their best trail camera under 150 that have certain features they may not know well. It is better to understand how the main features and functions can help you get the required still pictures in a productive way without getting any blurs and missed target. All these kinds of trails cameras come up with certain features that assure to capture the required images, time-lapse photos or videos in order to provide the detailed imagery that is required within the specified period of time. You can select the kind of trail camera you need depending on the purpose for which you need it and make sure to specify the features you are looking for. How to set up and use the trail camera? Decide on the best location for the camera where you will mount it for capturing the stills or for recording videos so that you would not miss your target. Make sure the mounting place is safe and is located at the correct angle so that you can get the exact viewpoint of your target. Adjust the light settings and image quality and kind of images you would need. You can set the preferences in case if you need stills or videos within the time span that you will set on it. Stills take lesser memory whereas continuous videos may require more battery power and memory so you need to make sure your camera has the capability to support the functions. You may also go for a flashlight if you need clearer images but infrared detection is more beneficial if you don’t want to alarm the target by using a light. When the camera is set up depending on your preferred settings, it stays ready to sense the motion and capture the images as soon as the target approaches. Make sure it has the sufficient battery life to provide the functions you need. It is better to rule out the sensor faults by accurately setting up the level of motion that is to be detected in order to make sure the movement in bushes or movement caused by wind is not captured which is unnecessary. The trail cameras promise to let you record the videos within the time or take the clear shot or still images of the target so that you can examine and analyze your target easily. They can give you a better understanding of the area you are exploring with clear pictures. These cameras are also good for animal viewing and for studying the habitat of the wildlife. The quality and accuracy of the trail camera matter a lot because if the sensors and the image quality is not good, you may nto eb able to get the required images and videos to examine or study what you need and it will only be a waste of money. Posted on October 31, 2018 by Jason K.
Are you a fleet driver who uses mountain routes every day during your job? If so, you will need more technology on your vehicle than just an APC or dashboard camera. Are you planning on driving to the mountains during your next vacation, or do you want to have a 4×4 competition in the mountains with your friends? You too need some extra technology to help you overcome the challenge of mountain driving. It is popular for off-road enthusiasts to go for an adventure and test their prowess driving in the mountains with their vehicles. Here is some technology that can aid you. Many people think that GPS is for fleet vehicles. While it is very crucial for them to monitor their vehicles live, it is also an important technology for personal vehicles when they are driving through the mountains. Anything can happen to you, and GPS will be used to track the location. Some mountain roads have unexpected dangers including vehicle theft, but a GPS will help you to locate the vehicle if it is stolen. Gone are the days when a driver had to understand the vehicle’s mechanical functioning in detail to get optimum performance. Then, the right advice would be to shift an SUV or truck into a lower gear to allow smooth mountain climbing. Today, you don’t even have to know how to use a manual transmission. Just put the vehicle in drive, and it will automatically shift the gear to suit mountain climbing. However, some vehicles with an automatic transmission do have an option to manually select a lower gear for situations like this. Most cars that include smart options have automatic air conditioning. When climbing steep mountains, logic dictates that a person switch the air conditioning off to allow the engine to focus on climbing the mountain. However, more sophisticated vehicles can detect this strain and switch the air conditioning off or let the vehicle use an independent electric motor rather than the engine’s power. Automatic air conditioning can also be used to maintain a steady temperature even as mountain air becomes cooler with increased elevation. Animals frequently cross mountain roads. Some come out of nowhere, and the next thing you see is a crash. ABS for sophisticated vehicles can stop the vehicle without your control and save you from injuries. Try as much as possible to actively control a vehicle that has this option whether you are a private driver or a fleet driver. Most of the road safety experts agree that this is very important. The only thing between a driver and a crash at night is the headlights. Today, vehicles come with amazing technology including adaptive headlights. They adjust to the surroundings and become bright or dim depending on the situation. Mountain driving at night requires the full brightness of the lights so that one can see everything ahead. The adaptive lights will come in handy in situations like this. Mountain driving is fun and risky at the same time. The above vehicle technologies and capabilities will be essential. Posted on October 25, 2018 by Jason K.
Did you know that an online MBA in Australia will provide you with a whole lot of competitive advantages when it comes to finding a job and being successful at it? If you have never thought about it before, the fact of the matter is that there are many different types of jobs and careers that you can get into once you get your MBA. It really does not matter whether you study on campus or online. The point is that your career opportunities will be virtually limitless with an MBA in your arsenal. So, what kind of jobs can you get with your online MBA in Australia? Yes, to be a sales manager, you obviously need to be a good marketer, a people person, and you need to know how to make goods and services outshine the others. However, this is not the only part of being a sales manager. To be fully successful in the world of sales, especially in a higher up position, you need to have a strong grasp of resource allocation, financial planning, and other such things. An MBA can definitely get you on the right track. Another type of managing position that you can go into with an MBA is that of a product manager. If you do not know what this is, product managers are all about ensuring that products are produced in a cost-effective manner, that they are being marketed well, and that the products meet and exceed quality standards. Having an MBA in your arsenal will help provide you with the administrative, financial, and business skills needed to be a good product manager. Moving away from managing other people’s companies for a minute, with an MBA, you can start and operate your own business. Yes, there is more to running a business than business administration alone, but it is one of the best degrees to have under your belt if you plan on being an entrepreneur. Yes, there are some things which only experience can teach, but the rest can be learned from a solid Master of Business Admin course. If you get your MBA online, you can also become what is referred to as a business consultant. Do keep in mind that there are many different types of business consultants out there. 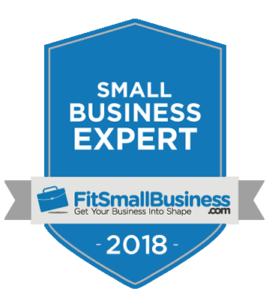 The fact of the matter is that consulting is a big industry, and every type of business, especially the larger ones, often require it for success. Whether you are permanently staffed in one business, or your run a consulting firm, it’s a job that is always in demand. People who run businesses have questions, and with an MBA, you might have the answers they need. Yes, we have listed 4 of the best and biggest roles that you can fill after acquiring your MBA, but there are still so many more. For instance, could be an account executive, a business development manager, a finance manager, and industry specialist manager, a general manager, and so much more. When all is said and done, you have to realize that an MBA is not just some degree that you get after paying a bunch of money. It is an invaluable educational process that will get your ready for nearly endless career opportunities further down the road. Posted on October 17, 2018 by Jason K.
A building might look grand and elegant because of the intense creativity used in it but what defines its strength and keeps it standing is the base or the foundation. The same applies to our body; it’s the same building with our feet being the foundation for it. It’s surprising for most people to learn that the human foott is a combination of more than 100 different muscles, 26 bones, and 33 joints! Walking barefoot is not an option for us, and it takes a lot of research and preparation for finding the best-fitted shoes for our feet other than selecting it just by going crazy for the color or design! One such type of shoes are the tactical boots which are mostly made for the armed forces because of the valiant physical excursion they go through, but it can also be a perfect option for the prepper or the survivalist or also any backpacker mostly spending the time traveling the road. So before you, go for another boot or maybe your first one, here are some tips to keep in mind for evading those painful mistakes. You cannot avoid the climate factor before you select your tactics! The area you are residing or want to visit might be the one with the extreme climates or can be the moderate one too!It is advised not to take any risk and go for the waterproof boots with the Gore-tex lining. It will keep all the elements out along with the perspiration moisture in warmer days! You will be fortunate to find a boot with excellent design and comfort to move around! Generally, this combination is rare and becomes a little difficult for the everyday guy to figure out, but it’s not the same with the sturdy backpacker or the prepper.They know exactly why it is the best idea to carry an extra-anatomical insole and not just relying on the cheap foam soles. You also don’t want your shoes to weigh like the dumbbells of a bodybuilder! It just makes it easier for moving around freely because boots can take you anywhere in comfort! One can never estimate the situation they are going to be in, and there can be adverse situations where you need to be confident and hold your grip. Tacticals with efficient traction are preferred in this case as it will help you to have a tighter grip so that you can use your mental power to get out of the situation instead of thinking how not to slip. 8. Laces or the zippers? There are many other factors which depend on individual preferences,and one of them includes the price. Tactical boots are quite expensive, and the person buying that knows. But the product should be worth the bucks paid!By following the above tips for tactical boots, you can easily select the best option available in the market.